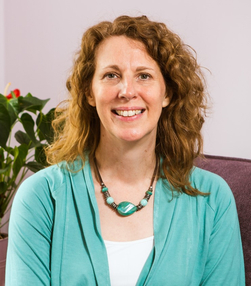 I am a Masters qualified and UKCP registered psychotherapist, offering counselling and psychotherapy in Loughborough, Leicestershire. I work with individuals and provide a safe, confidential and non-judgemental environment where you will be met with warmth, respect and acceptance. My work is based on the fact that you are a unique individual with your own specific issues. I work with you to explore your experiences, helping you to decide what you need to do, how to make changes and move forwards with your life. I appreciate how difficult it can be to take the first step to seeking help and I would like to help you to work through your difficulties and find a positive way forward. If you would like to know more about me and how I work, please take a look at my website. If you would like to discuss working together, please feel free to call or email me. I look forward to hearing from you.